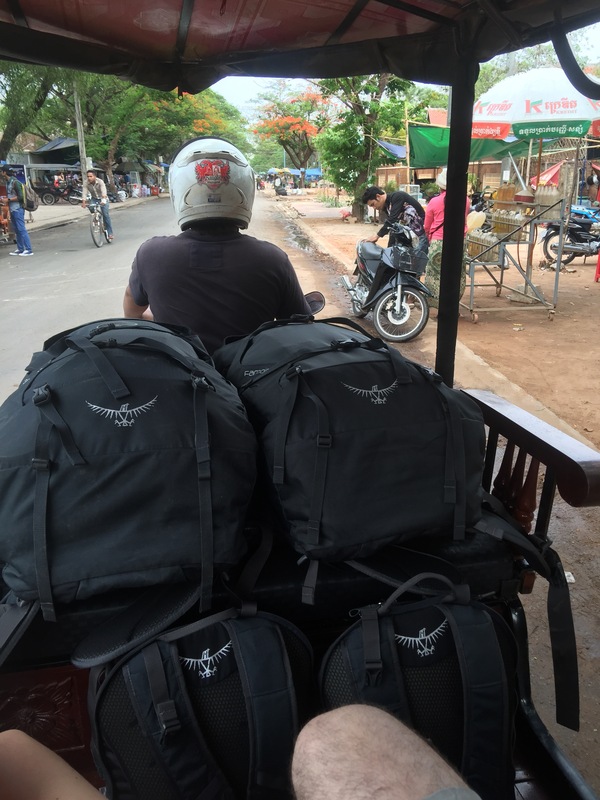 When we arrived and de-bussed in Siem Reap, we were greeted with a sign reading JESSICA SINGER by a tuk tuk driver sent by The Popular Residence. This was a complimentary transfer from the hotel. The location is a good 15 minute tuk tuk ride from the bus stop and about 10 minutes from town. 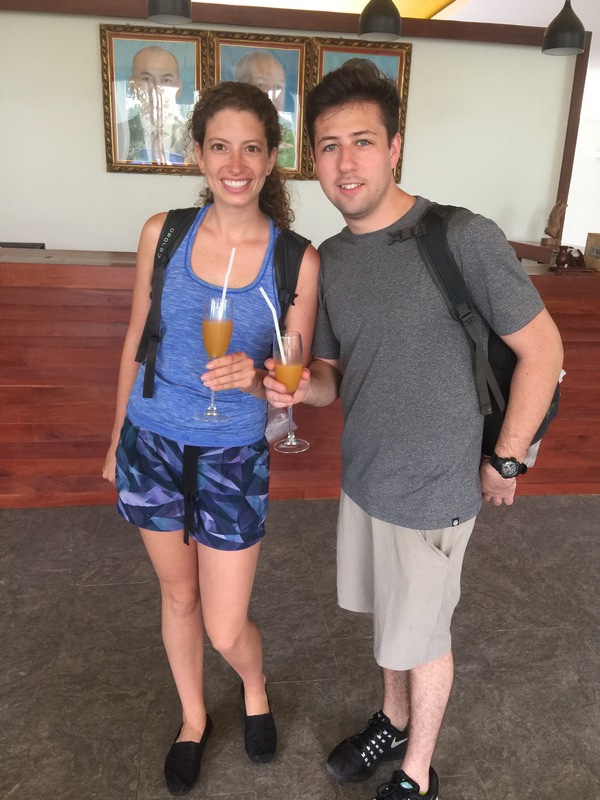 We were greeted with a welcome drink that was super refreshing and cold towels to clean our hands and face. After resting for a bit and enjoying the beautiful open lobby, we were shown to our room. The room was decorated very simply and was extremely clean. 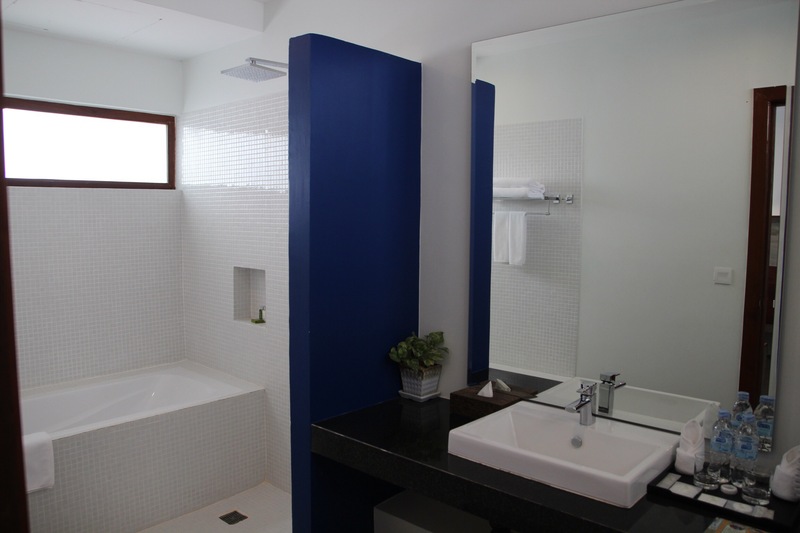 Everything seemed very new as if they had just done a full renovation. We had a king size bed, a twin size day bed by the window, a balcony, and a rain shower and bathtub. The balcony looked out into the courtyard, which had a pool and lounge chairs. 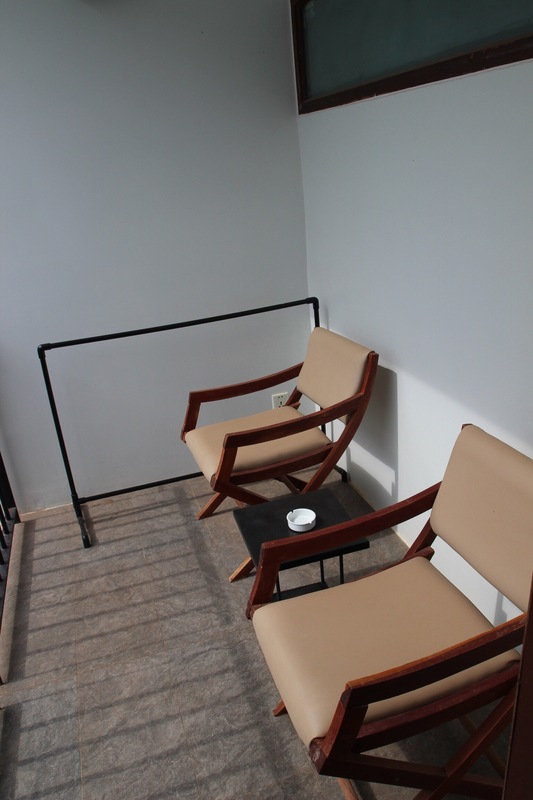 There was also an open air lounge area that looked out to the pool on the ground floor. We only spent one night here and woke up at 4am to see the sunrise at Angkor Wat the next morning, but the accommodations were very nice. 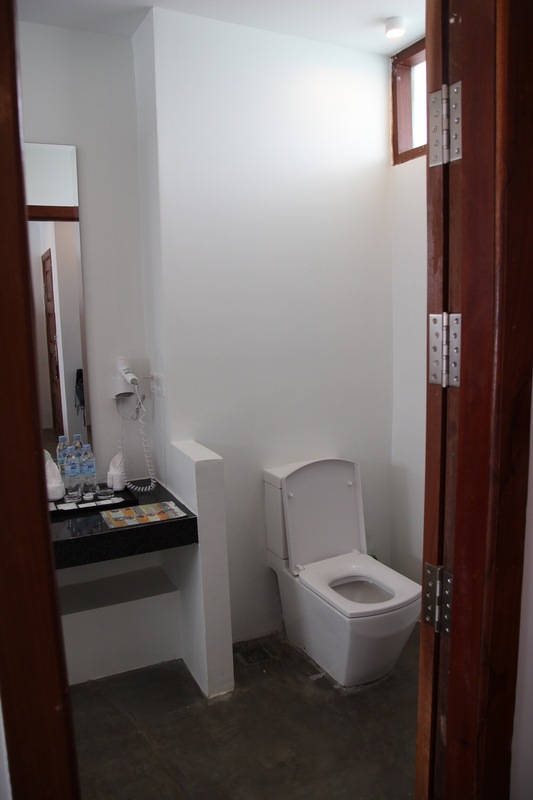 We definitely recommend The Popular Residence, even though it is a bit further than some of the other hotels. You are definitely guaranteed a quiet stay and won’t have to worry about the hustle and bustle of the town center. 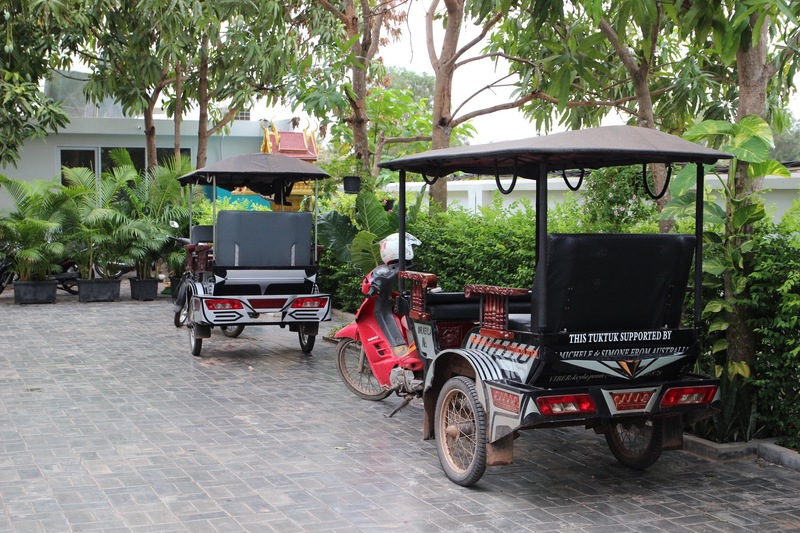 The hotel also has its own tuk tuks and provides a free ride into town from the hotel; you just have to pay a tuk tuk to get back when you are ready. 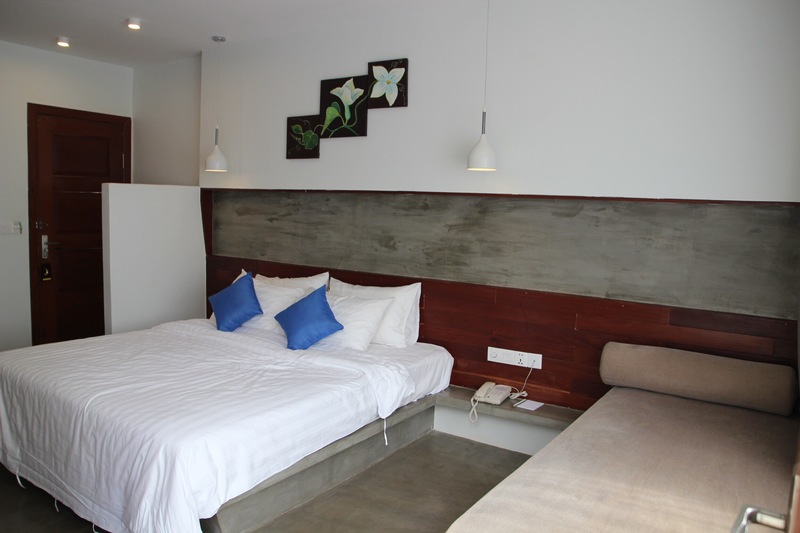 This is super convenient and you are also able to hire the hotel tuk tuks for the whole day if you want to explore the temples or town for the day. 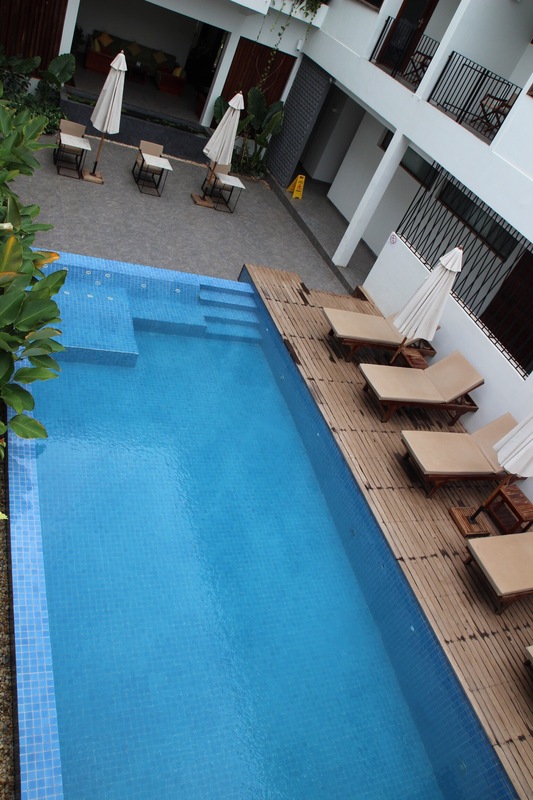 We had a wonderful stay here and would definitely be back next time we visit Siem Reap.